The Smart Choice for Pest Control Services in Southern New Jersey, and surrounding areas! Since 1981, TermiGaurd Services Pest Control, has offered both residential and commercial pest control services to the south Jersey area, including Cherry Hill, Marlton & nearby communities. 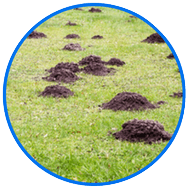 We specialize in all aspects of pest and insect control including: mosquito control, termite treatment & rodent control solutions. 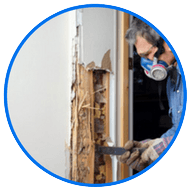 At TermiGaurd Services Pest Control, we know that choosing a pest service provider is an important decision for your business or your family’s home. Each customer has unique problems and we provide unique solutions. The services we provide are designed to save you the hassle and danger of dealing with pests the wrong way. 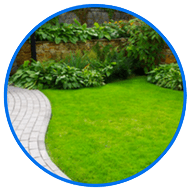 At TermiGaurd Pest Control – We do things the right way! 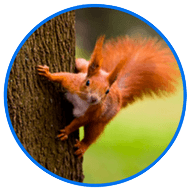 SeasonGuard Plus– “Pest control for all seasons, for all the right reasons“.